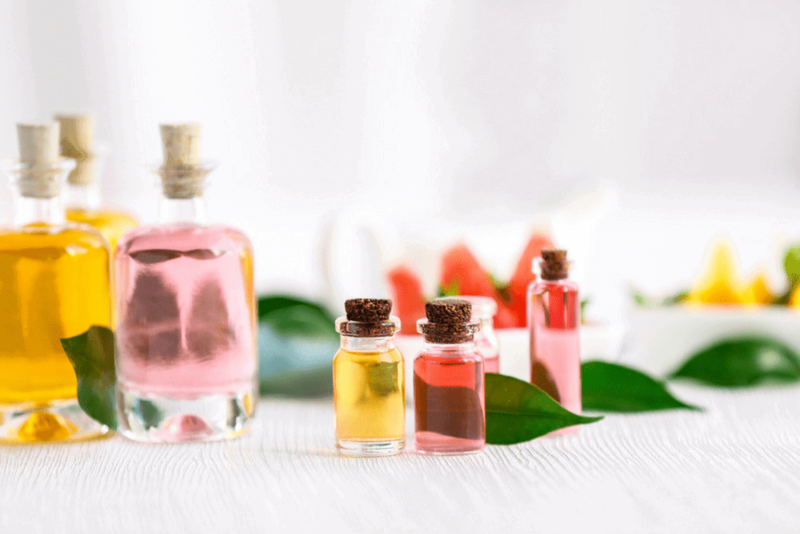 Are you wanting a natural birth? I’ve had two, and totally recommend trying the experience! 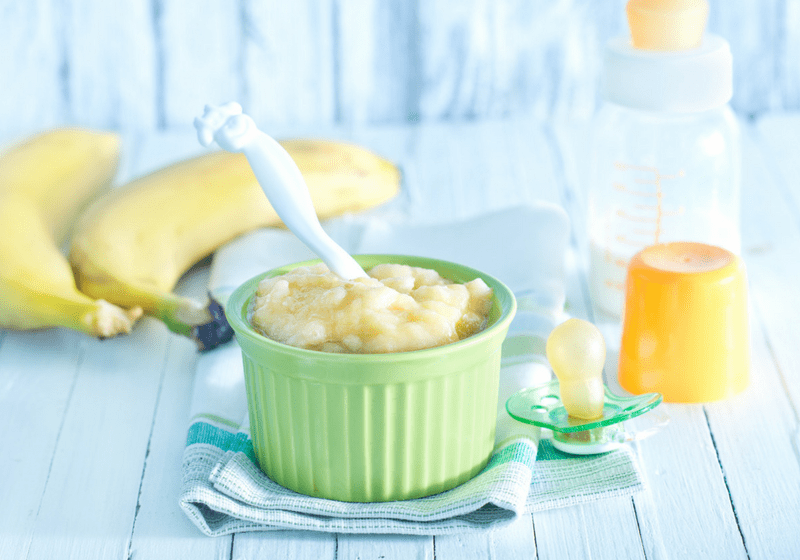 Here are my tips for moms wanting to go the natural route! This post may contain affiliate links. That means if you make a purchase from a link, I may earn a commission at no cost to you. You can read my full disclosure here. I know it may sound silly, but you really have to mentally prepare. Ask yourself why you want a natural birth. You should write it all down on paper. 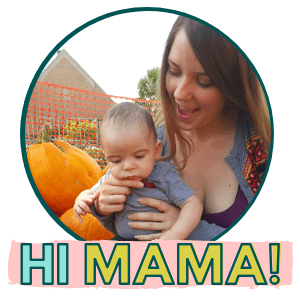 This can be a personal journal, a pregnancy journal, or simply on a piece of paper. Start listing all the reasons why you want a natural birth. This will help you keep focused on your goal and understand your motivations. The mind is a powerful thing. Also, start reading about natural birth. This book is amazing! It was one of my favorite reads during pregnancy. The author is Ina May Gaskin, who is known as the mother of midwifery. 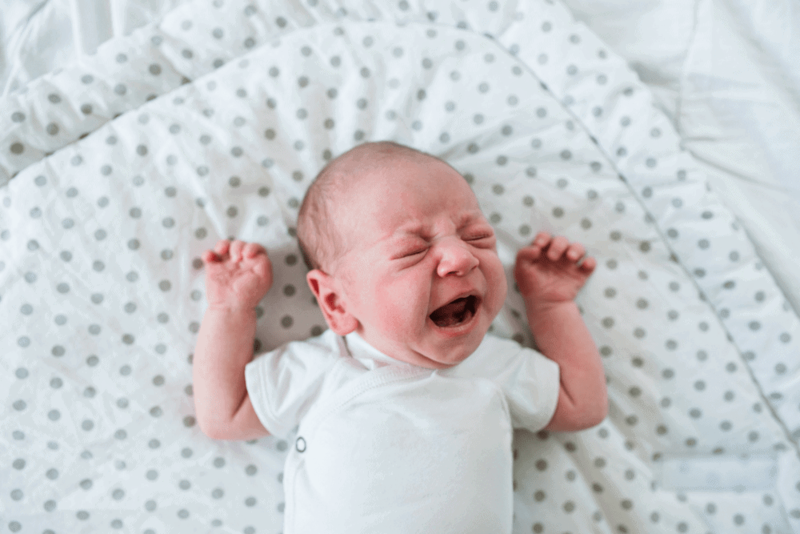 Although it’s becoming increasingly more popular, natural birth still isn’t the norm. 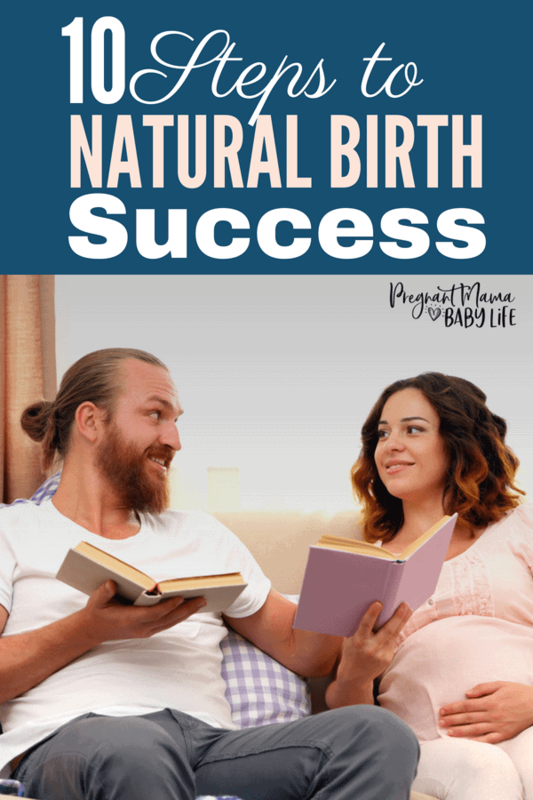 The more you engross yourself in the idea of natural birth, and the culture of it all, you’ll become more inspired, and it will feel more normal. 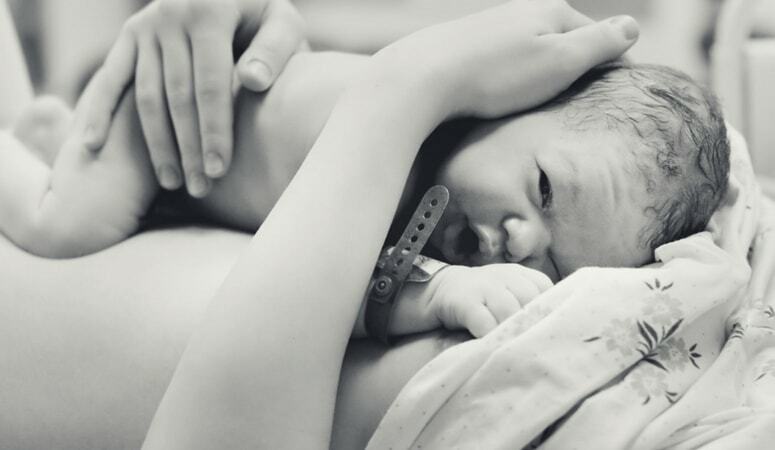 There are some amazing videos to watch on natural birth. A favorite of mine was The business of being born. I know Netflix offers it on DVD, and sometimes it comes available for streaming. The cool thing about natural birth, it means you have choices. You are no longer confined to just a hospital birth. If you choose to birth with a midwife, then a home birth is probably a possibility. Home birth is great if you have no medical issues that need to be monitored and are considered low-risk. You can be in the comfort of your own home, eat what you want, when you want. You can prep for labor well, and not have to pack everything up. I choose a birthing center. My decision was mostly because the birthing room was phenomenal and had a tub. I really wanted a water birth, and my tub just didn’t fit the bill. You do have an option to rent birthing tubs for a fee usually, but my I was already going to be paying a lot out of pocket for my birth and this just wasn’t feasible. The hospital is usually considered the safest. As much as I didn’t like giving birth in a hospital, I will say they definitely tend to err more on the side of caution. This can be bad or good. Check the laws in your area before deciding on which type of place you’ll want to birth at. Giving birth is going to be a huge event in your life. You’re going to need a partner going through the entire process with you. If the child’s father is involved and supportive, then great! You have a built-in partner. May I suggest you get him to read this book during the pregnancy so he can support you even better. It will help give him insight on what you will need emotionally and physically and how he can help you during that. If not, find a girlfriend, sister or mom, anyone who will be there to support you through the journey. Ask your person if they will help you through the entire process of pregnancy and birth. Explain what they can do best to support you. Some people need just a hand to hold, others need someone to talk them off the ledge when things start feeling out of control. Do some inner searching, and know what your expectations are and explain that to your person. Consider hiring a doula. Doula’s help moms get through birth by supporting them emotionally and physically. They help show your partner was to help support you, and let them get breaks during the birthing process but stepping in and helping you directly. Creating a birth plan serves two purposes. If this is your first natural birth, you may not know all your options, or what interventions you do and do not want. While creating your birth plan, you can go down the list and educate yourself on each subject while creating your plan. Having a birth plan is great, but know that the plan may change. Your experience will be a lot more enjoyable if you pick the interventions that mean most to you, and discuss these with your provider. Then have a loose “plan” (really they are just preferences) for the other things on the list. For example, my first birth I wanted a water birth so bad. After laboring a bit, I did end up in a birth pool. However, I wasn’t progressing well and had to get out and start moving around to encourage my baby to come down. After a few hours of this, I was so exhausted I didn’t want to get up and get back into the water. It just seemed too hard for what was going on. I didn’t beat myself up or get upset that I didn’t have the water birth I dreamed of. My plan changed, and my birth was beautiful anyway. And choose to be ok with this. I know this sounds funny, but by simply saying that you are ok with being in pain, makes it not seem so bad. I have a high pain tolerance and attribute it to being okay that pain happens sometimes. I gave birth naturally twice, and pain wise, I would say it’s not that bad. Don’t get me wrong, it hurt, but it’s not what I would consider unbearable. For comparison’s sake, I once had a kidney stone during one of my pregnancies, and the pain that came with that was waaay worse than either birth. Birth was so much easier! Accepting that there will be some pain, but knowing that it’s not “the worst pain ever” can really help you get over the mental fear. The not knowing is the worst part. Your body was made for this! You CAN do it. 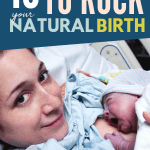 There are so many natural ways to help alleviate pain from natural birth. There’s also a lot of great (and free) resources on youtube too. Find four or five ways that you think will work for you. Make sure your birth partner knows how to help with these maneuvers too. This is where having a doula really comes in handy! They are amazing at helping mama manage the pain. Birthing a baby takes a lot of work. Your body needs to be good shape. If you’re active, stay active. If you’re not, its time to get moving. Nothing strenuous, but daily walks are a good start. Build up to at least an hour long walk. Prenatal yoga classes are great, and if you can, swimming is a perfect way to keep your muscles loose. Also, try not to gain too much weight. I say this, I gained nearly 70lbs during my first pregnancy. I think the weight gain made it more difficult for me during that labor. I just didn’t have the stamina during birth. Ok, taking a course may seem lame to some new moms (maybe it was just me?) but I found a birth course that I absolutely LOVE! If you want to truly rock your natural birth, I cannot recommend The Kopa Birth Course enough! You can read my full review of the birth class here. This is the course I wish I knew about when I was pregnant. The mind is so powerful! You need to tell yourself constantly how your body was made for this! Seriously, your body was designed specifically to give birth! Your body is beautiful, powerfully designed entity to help pass your child along to our world. It’s flipping amazing. You are So-Flipping-Amazing! 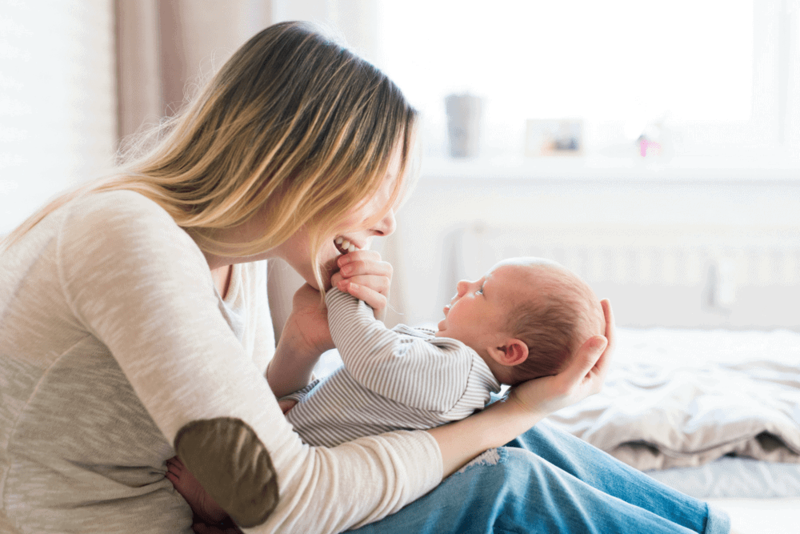 Your baby is amazing and knows what to do too! Remember that even if things don’t go how you planned, it’s ok too. If at the end of the process, you had more interventions done then you wanted, ended up with a C-section, or begged for pain meds, that’s OK too! You can only do the best you can. The most important thing is bringing home that baby, and loving them the best you can. If your birth goes how you ideally want it, that’s just icing on the cake. Get your mind right, and read up on natural birth. Be inspired and immerse yourself into the natural birth world. Believe in yourself. Your body is powerful, and meant for this!